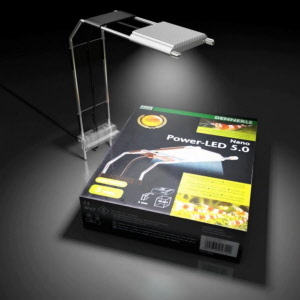 The Dennerle Power LED light is specifically designed for aquatic plants in a nano tank. 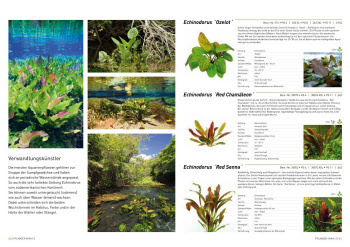 These books and special edition magazines feature beautiful photographs of aquarium plants and shrimp, and offer tips and insight on their care and wellbeing. 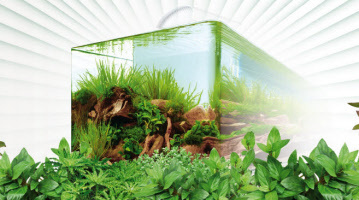 Choose from the Scaper's Tank or Shrimp King Tank. Each kit has everything you need to get started. 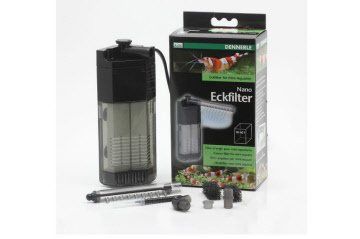 Dennerle filters are just the right size for a Nano Cube or other small tank. 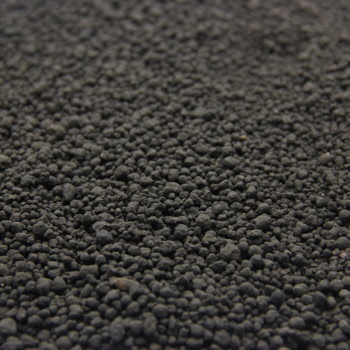 They are designed to be safe for young shrimp.